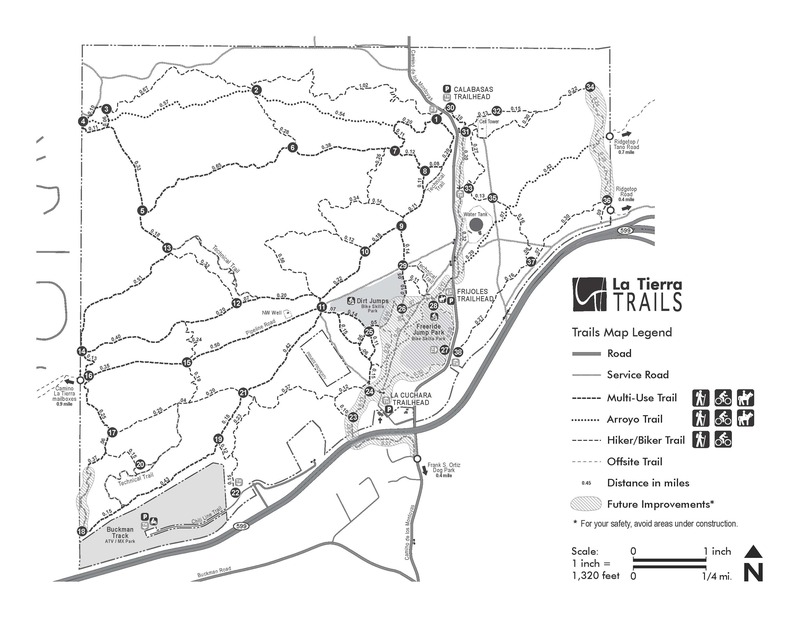 The plan for La Tierra Trails was formalized by the city of Santa Fe in 2008, to develop a cohesive, multi-use trail system in the northwest quadrant of the city of Santa Fe. 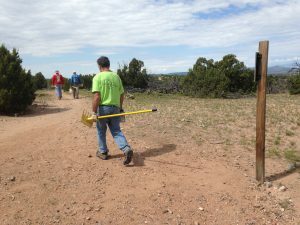 Work has been ongoing to improve the trails and provide debris and trash cleanup in the area. It is currently composed of a network of trails that make up approximately 25 miles of trail. The Trust is a long-time supporter of the annual La Tierra Torture Race in Santa Fe. For the full map from the city of Santa Fe’s website, click here.